‘There is no evidence to say that learning occurs best while sat behind a desk'. 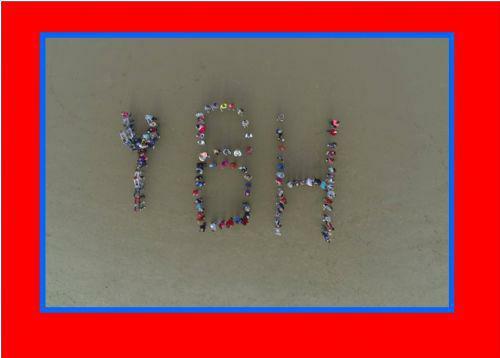 Ysgol Bryn Hedydd regard ourselves as the one of the first Beach Schools in the country. We are very lucky to have such a valuable resource just 10 minutes away from us and believe it is so beneficial to the children to make use of this learning environment. The school has developed its ‘Beach School’ initiative where children are taught using the local environment. Classes are taken to carry out a variety of lessons during the whole year. We hold a whole school beach day each term and our scheme is shared with a wide range of local schools. Mrs Jane Daniels and Mrs Westaway-Green are our two qualified Beach School Leaders. Take a look at our 'Twitter page' and 'Latest News' section to see what we have been up to on our last beach day! * End of Year Beach Day....Let's Party!